The NPR vet moves on. 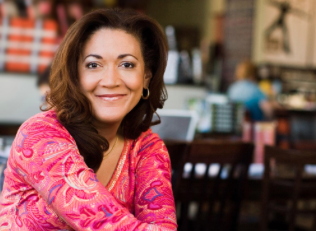 NPR veteran Michele Norris is leaving the company after 13 years. According to CNNMoney, Morris will devote more time to her Race Card Project, which discusses race and identity. Norris first joined NPR as a host of All Things Considered in 2002. She took a brief leave of absence in 2011, then rejoined the company in 2013 as a guest host and correspondent.